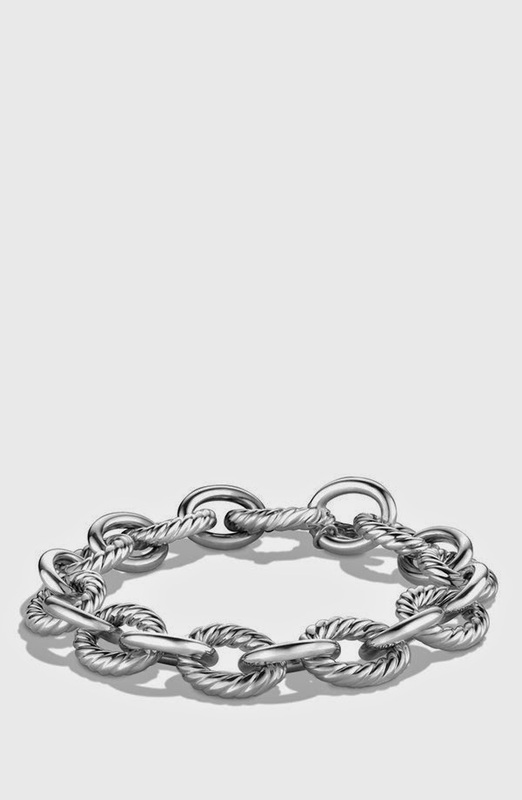 Love that David Yurman bracelet and the Bauble Bar earrings! Ohhhh those earrings have been on my radar ever since B posted them! I am such a stud wearer I think I need to get those! Oh DY bracelets why do you have to be so perfect right? I love that one! LOVe the baubles and that vest....so lovely! Girl get those BB earrings!! I have been wearing them non-stop! 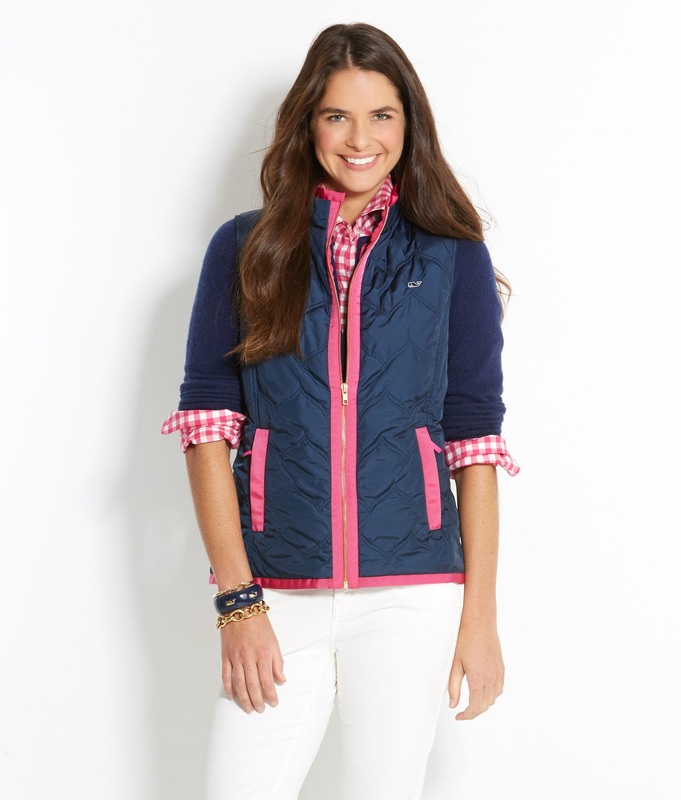 That vineyard vines vest is so cute - love the pink! Love those earrings! SO cute! And the vest is adorable! Love pink and navy together! Love the Bauble earrings! 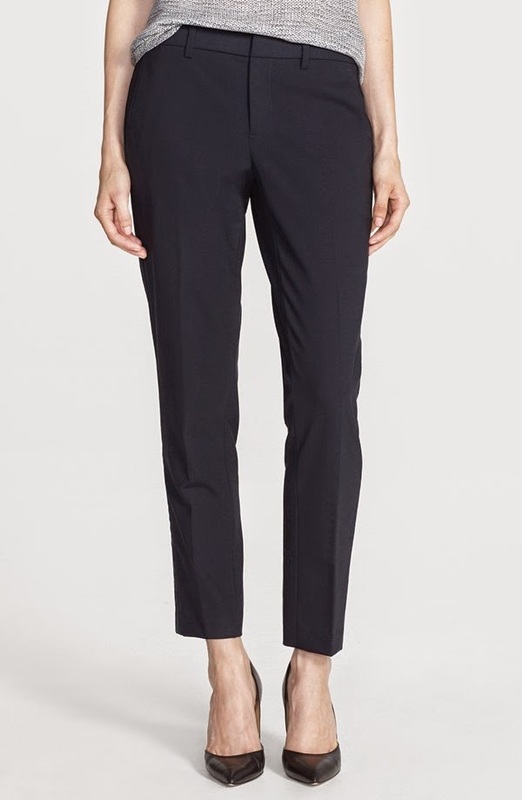 And also the trousers; so chic for work! You are the third person that has posted those earrings! They are so cute! And classy! I love that vest too! I really want to find a vest that looks good on me this year. I'm dying for those 360 BaubleBar studs as well! And LOVE the Vineyard Vines sweater-- fall perfection. 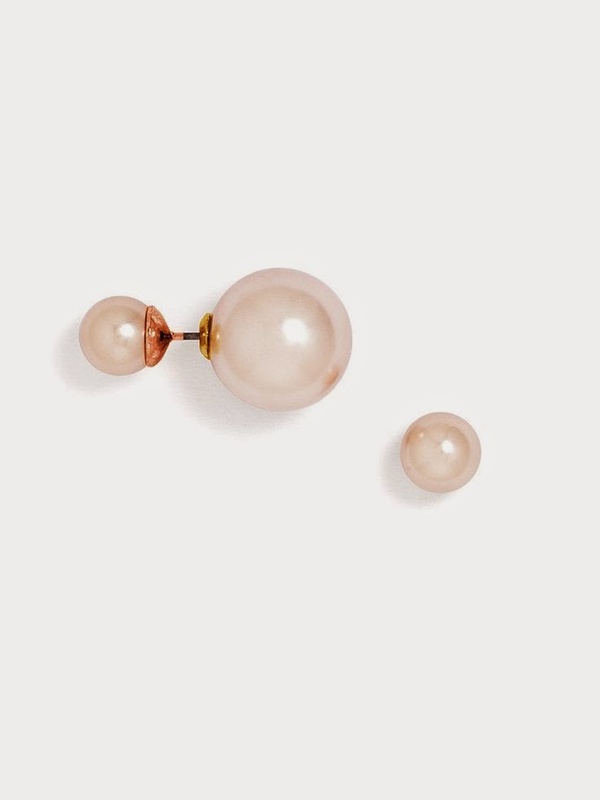 did you see last week or so, those bauble bar earrings were on sale for $20?! 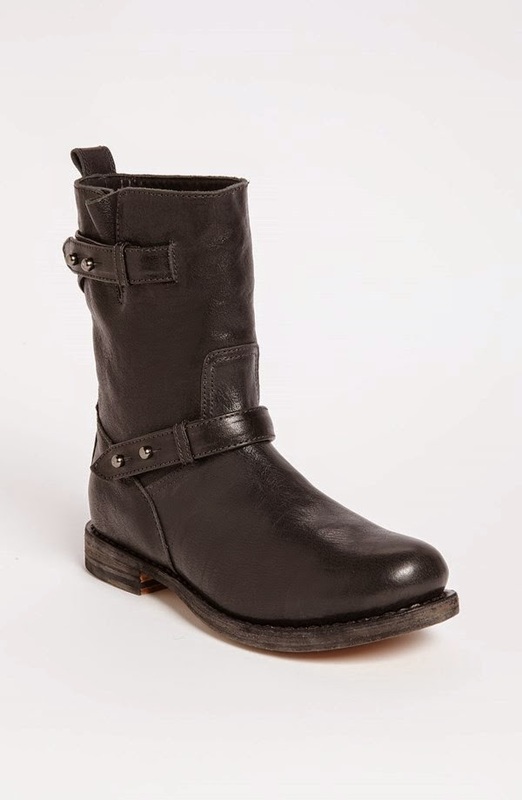 i actually scooped up several pairs...can you guess what the ladies in my life are getting for christmas, lol? !